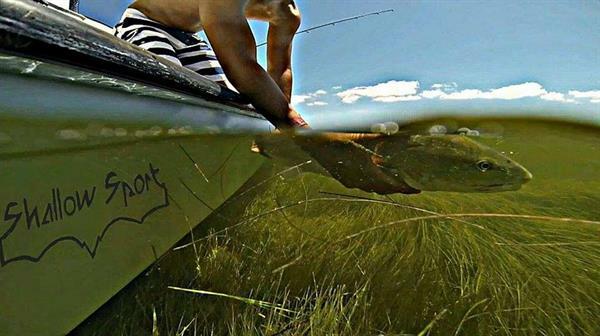 Shallow Sport Boats is a small, family owned and operated company based out of the southernmost tip of Texas, near the world-famous Lower Laguna Madre Bay. Their company produces 13 different high-end boat models, and has evolved into the ultimate shallow water boat manufacturer over the last three generations. With our proven Quadrihedral Double Tunnel technology, their boats can run and fish in skinnier water than any of their competitors. Shallow Sport Boat products also offer amazing stability, a comfortable and dry ride, and higher than average re-sale value. 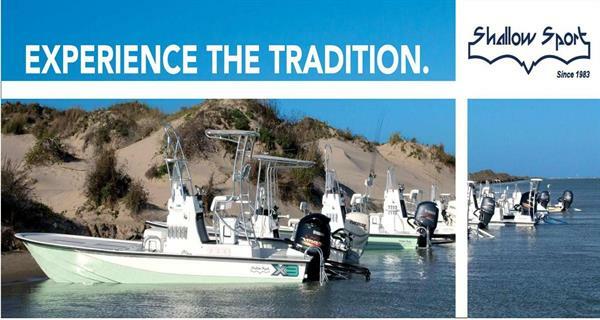 Their mission is to produce a well-built, safe, and affordable fishing machine that you and your family can enjoy for many generations to come. Thank you in advance for considering their products. West on FM 510 5 miles past Laguna Vista, take a right on Buena Vista towards Cam Co airport and the refuge. Take your first left onto Schafer Rd. We are 1/2 mile down on the left.